I am a green tea fanatic! I take 2-3 caplets a day. Green tea is packed with so many benefits (see below) and helps with the overall functions of the body. Since brewed tea tend to stain my teeth a little, I switch to the supplements from time to time. 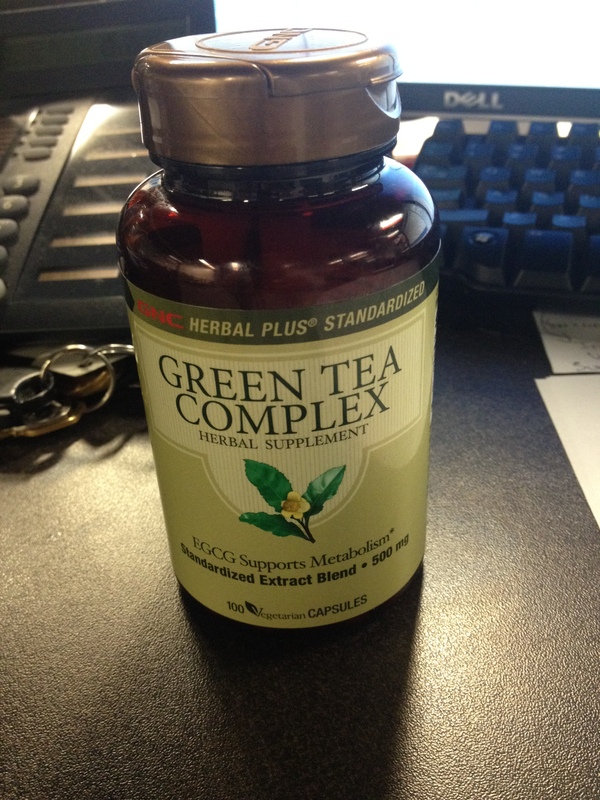 You can get a green tea supplements from any whole foods, nutrition or vitamin store. Blood Pressure. Regular consumption of green tea may help to reduce the risk of high blood pressure. Maintaining the health of red blood cells. This vitamin is very essential for the repair of the red blood cells and body tissues as well as for proper functioning of a person’s neurological system and DNA synthesis. 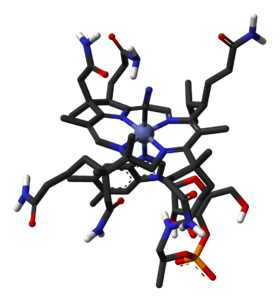 B12 works together with B9( Folic acid) to reduce certain birth defects especially the neural rube defects. 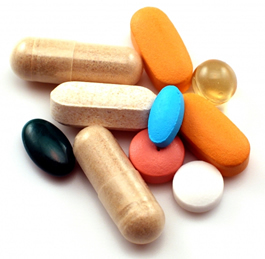 Studies have it that the two types of vitamins have properties that homocysteine lowering which are responsible for reducing the incidences of birth defects and cardiovascular. Vitamin B12 Benefits is also needed by the body to convert differences types of carbohydrates to glucose essential for the production of energy in the body. The production of energy in the body reduces lethargy and fatigue thus making one more physically active. Having good levels of B12 vitamins in the body is also important in regulating the nervous system which in turn leads to reduced stress, brain shrinkage, and reducing depression. On the same note, vitamin B12 helps healthy digestive system, the same is said to protect heart disease by improving and curbing unhealthy levels. The same vitamin B12 can help protect against high blood pressure and stroke. Vitamin B12 is also said to help have healthier nails, hair and skin. The vitamin helps do this by constantly helping the body get rid of dead cells, reducing new cells and by constantly renewing the skin. It is very important to ensure that you get enough vitamin B12 in your body as deficiency can lead to breakdown of very essential processes in the body. Vitamin B12 can be stored in the liver for up to 5 years and this is the reason why B12 deficiency symptoms take a long time to start showing. The deficiency of this vital vitamin can lead to development of what is known as macrocytic anemia. Macrocytic anemia is a health conditions whereby one has larger blood cells than the normal size of blood cells but in fewer numbers as normal number of blood cells in a healthy person. Deficiency can also lead to nerve damage. Green tea and its extract have been shown to fight obesity and lower LDL “bad” cholesterol—two risk factors for heart disease and diabetes. One study in the Netherlands and a study in Japan showed that green tea did both. In the Dutch study, participants who drank caffeinated green tea lost more weight, but even those who typically drank the decaf variety saw a decrease in their waistlines and body weight. Researchers speculated that the caffeine helps with fat oxidation. 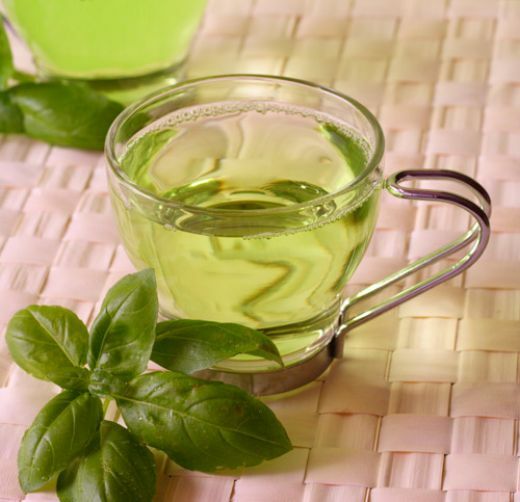 In the Japanese study, 240 men and women were given varying amounts of green tea extract for three months. Those who got the highest amount lost fat and weight and had lower blood pressure and lower LDL “bad” cholesterol. According to a study by researchers at University College London, drinking black tea can lead to lower levels of the stress hormone cortisol after a stressful event. Fifty minutes after being subjected to challenging tasks, subjects who had been drinking 4 cups of black tea daily for 6 weeks, had a 20% greater drop in cortisol than the placebo group. Blood platelet activation, which is linked to blood clotting and the risk of heart attacks was also lower for tea drinkers. Research published in April 2009 by the University of L’Aquila and funded by the Unilever-owned Lipton Institute of Tea suggests that drinking just one cup of regular, black tea per day may help to protect against cardiovascular disease. The research showed that black tea consumption does—depending on dose—improve blood vessel reactivity, reduce both blood pressure and arterial stiffness, indicating a notably better cardiovascular health profile. Increases metabolic rate Clinical trials conducted by the University of Geneva and the University of Birmingham indicate that green tea raises metabolic rates, speeds up fat oxidation and improves insulin sensitivity and glucose tolerance. In addition to caffeine, green tea contains catechin polyphenols that raise thermogenesis (the production of heat by the body), and hence increases energy expenditure.There is also a suggestion that it can increase endurance in exercise by improving fat metabolism. 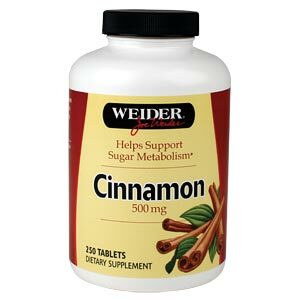 Also Cinnamon has recently been shown to act as a natural remedy for arthirithis pain and to help treat type 2 diabetes Cinnamon is an excellent source of manganese, dietary fiber, iron and calcium.The combination of calcium and fiber can help to remove bile, which prevents damage to colon cells, which helps prevent colon cancer. Fiber also can help with the relief of constipation and irritable bowel syndrome. Hey! I’ve been reading your blog! Great stuff. I’m a health and fitness fanatic as well …. What is your e mail? I have a great suggestion for you, especially since you are vegetarian!